Do you always wake up with constant pains every morning after a long night sleep? The cause may be the mattress that you are using to sleep in. 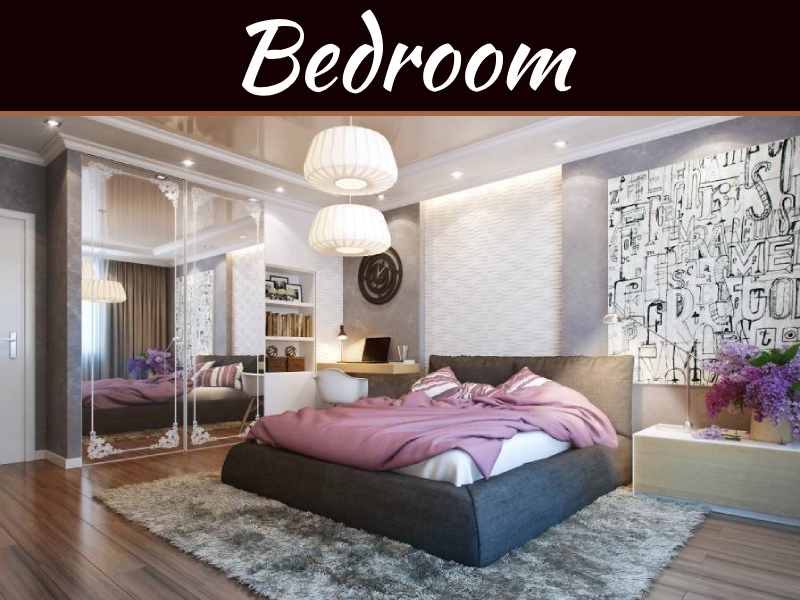 Although there are thousands of mattresses sold worldwide, the most recommended bed to provide comfortable sleep and relief such pains are the foam mattresses. These mattresses have been tested by the physicians and are also recommended for people with chronic illnesses. The foam mattresses come in different designs, but the following are the best designs for reducing back pains. Foam mattresses should be crafted with firm materials such that no matter how heavy you are, the body will not sink in. A firm foam mattress comfortably supports the body especially on the lower back, to prevent the spin from forming an arc which is the leading case of the pains. 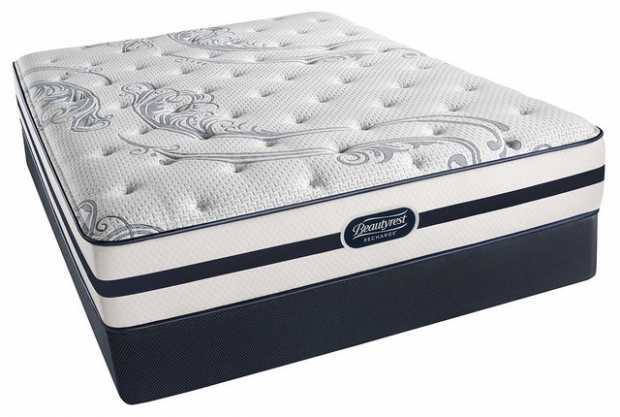 Apart from ensuring that you choose mattress that is firm, it should also be soft such that when one is asleep, the body will not be pressured into a straight position. Again putting too much pressure causes the spinal to get tired which results in the pains. Therefore the foam mattress should be firm and soft such that once you sleep, the mattress conforms and takes the shape of your body. This feature helps in ensuring that all the body parts primarily the lower back is fully supported. 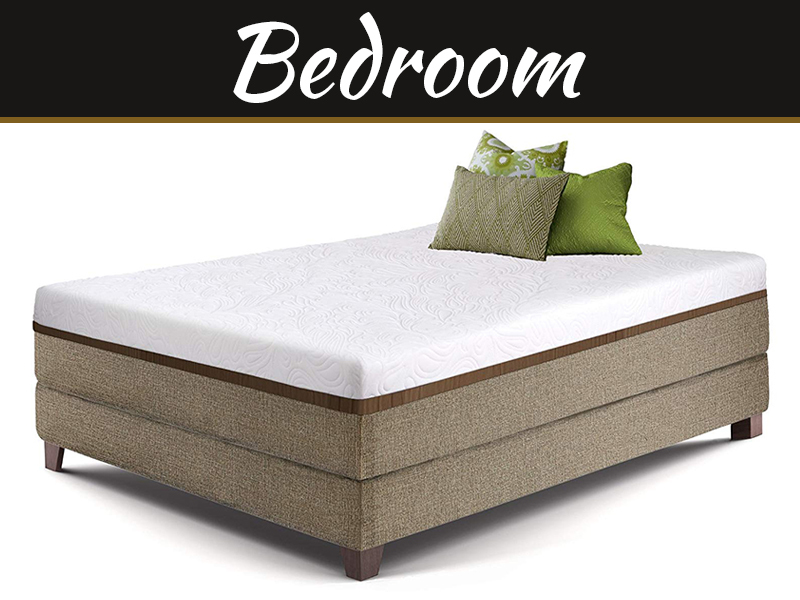 A high-quality foam mattress takes the form of the body whereby the heavy parts like the hips and the shoulder areas sink on the bed while the middle section like the spin and the back stays in an aligned position. 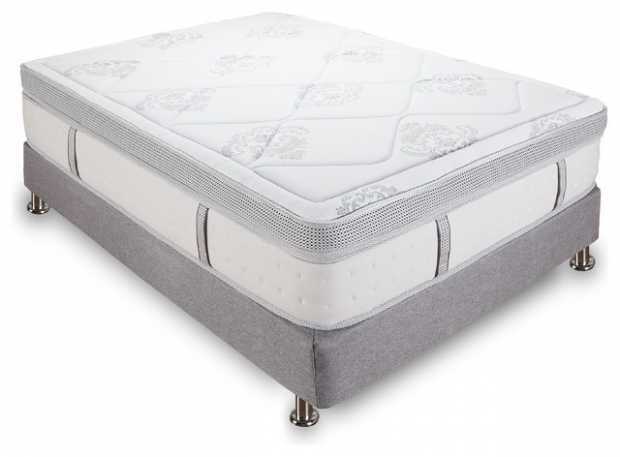 This is another design that is equipped on the new foam mattresses; The SMT is the ergonomic foam which is fitted in the mattress in the form of zones to provide extra pressure relief to various body parts such as the back, lower back the neck and also the shoulders. The design makes one feel like they are sleeping on a floating device thus no pressure is employed on your body, It also designed to accommodate all the sleeping positions. The other design used in making the best sleeping foam mattresses is the use of coils. The coils are equipped in the middle of the mattress to provides that bouncy feel and at the same time support the entire body regardless of the position you sleep in. Also, the design of the coil helps the mattress to retain its original state for a long time after use. 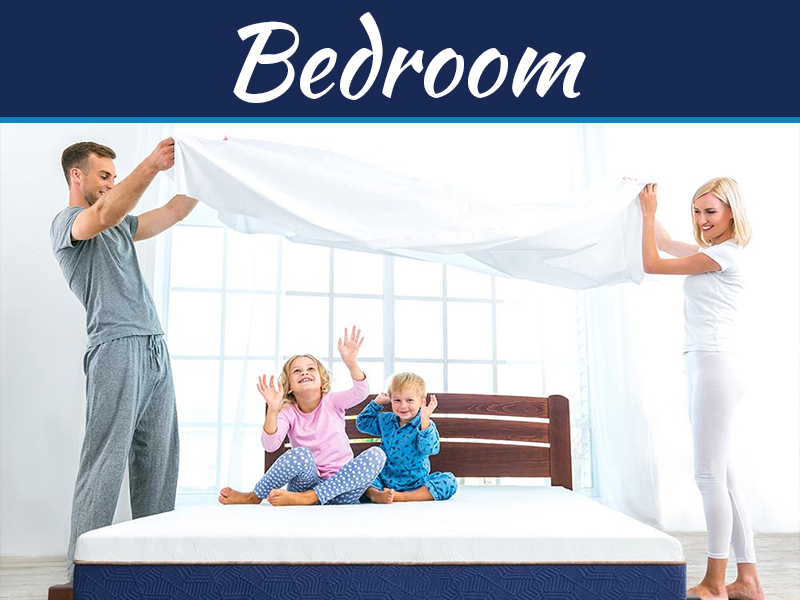 Memory foam mattresses are the only solution to help you have a good night sleep and prevent back pains which comes as a result of bad sleeping position. Choose a foam mattress that is made of natural oils if you are allergic to the powerful scents oils found on some mattresses and also check the seal to make sure it is the correct mattress to buy. You can drive test the mattress at the shop to see if it will provide enough support to your body or not.